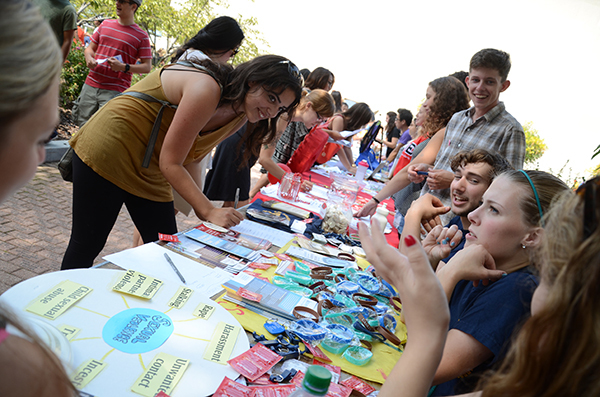 GW’s overall spending on student life has increased about 40 percent since 2006. Professors will be able to use parts of the curriculum in history, geography, religion and women’s studies classes that they already teach. It will include video clips – possibly of interviews with Yousafzai herself – that explain key political or cultural issues related to her education advocacy and her life in Pakistan.